We specialize in the design, manufacture and fitting of aluminium and glass shop fronts in warrington. We pride ourselves from the design stage right through to the final decoration of the shop fronts. 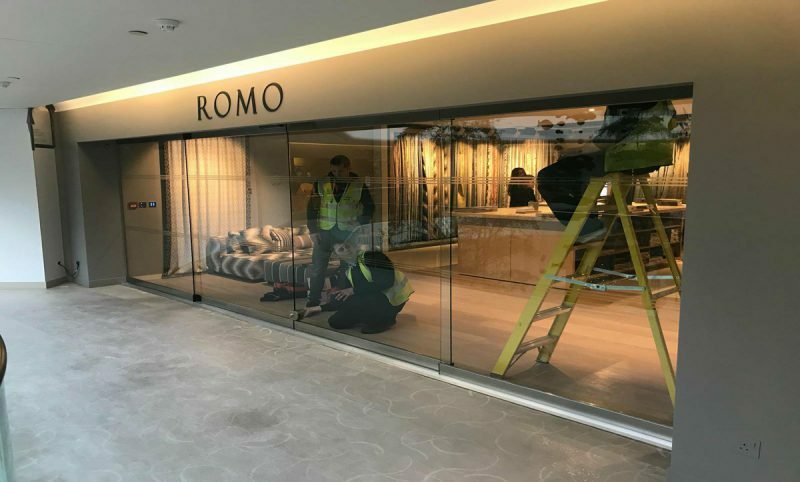 Work in the manufacturing of shop fronts includes frame fabrication, security shutters, windows, doors, locks, glazing and weather proofing from outside. 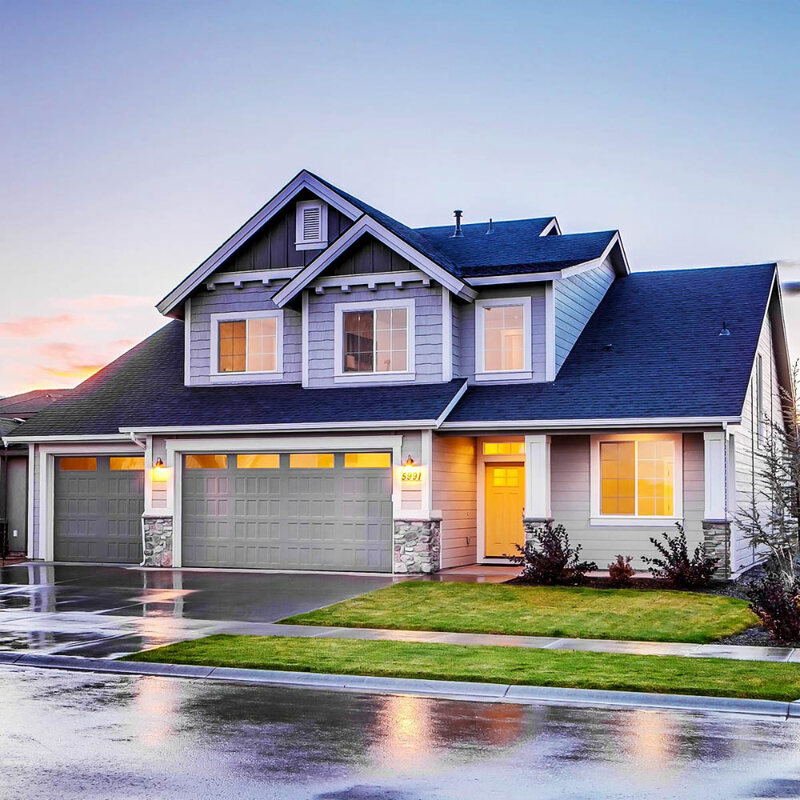 Our project management is enhanced by the experience and knowledge of our staff attained working covering all areas of london and hometown in all aspects of the residential and commercial markets. 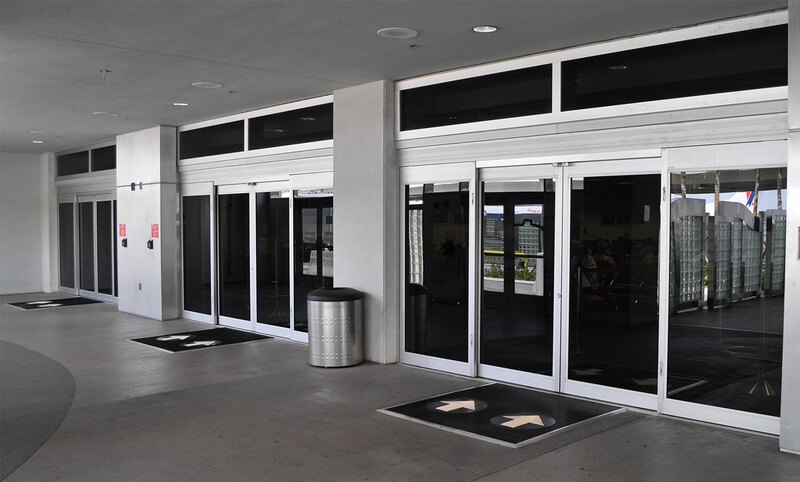 Shop fronts provides by us covers complete solution for all entrance needs. Out of all the Shop Fronts in Warrington, Lancashire Shop Fronts is the most flexible shop font designer. I would also add that we are never knowingly beaten on price for the similar quality product, so please feel free to talk to me if you think you have received a lower quote from someone else.